It’s happening again! 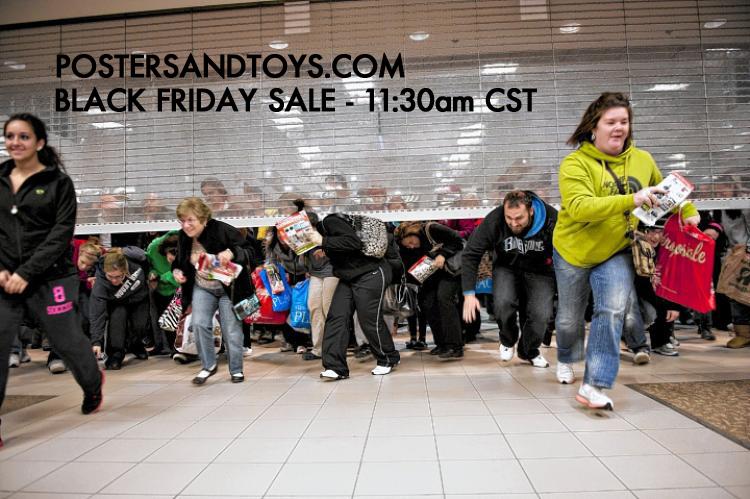 Friday morning, Postersandtoys will restock almost 100 sold out / never listed prints for Black Friday. Many of these are by Ken Taylor, but a number of other artists will also be represented. You can also use promo code “TENOFF” for 10% off your order. This all happens Friday, November 25th at 11:30am Central Time. Visit Postersandtoys.com.